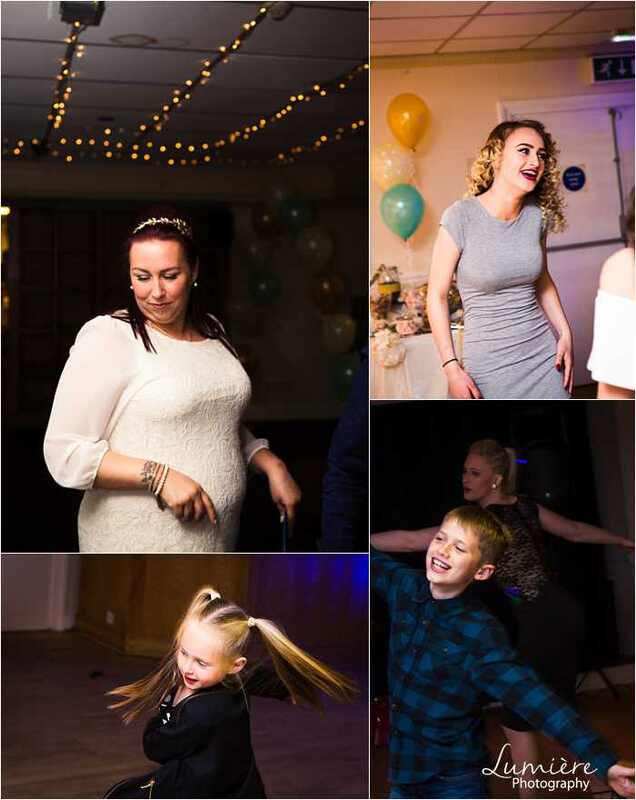 This was a 15th wedding anniversary party in Leicester because they had not had a big wedding and wanted to celebrate with friends and family. 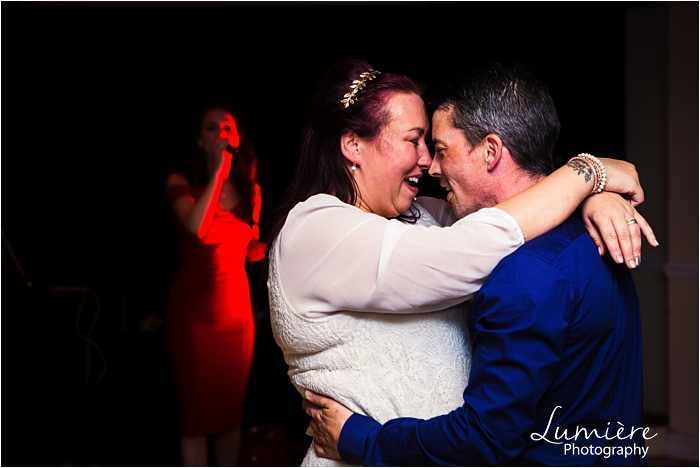 They cut the cake, had a first dance and he made a very moving speech to his wife of 15 years- you’ll see! They also had a singer and a dance show from their daughter’s dance school. As you can see, they brought some props and I set up a photobooth corner. It’s quite fun but of course I can’t be there and shooting elsewhere. As mainly people were sitting or standing at the bar shooting natural images was harder except with the kids, and yes I loved that. 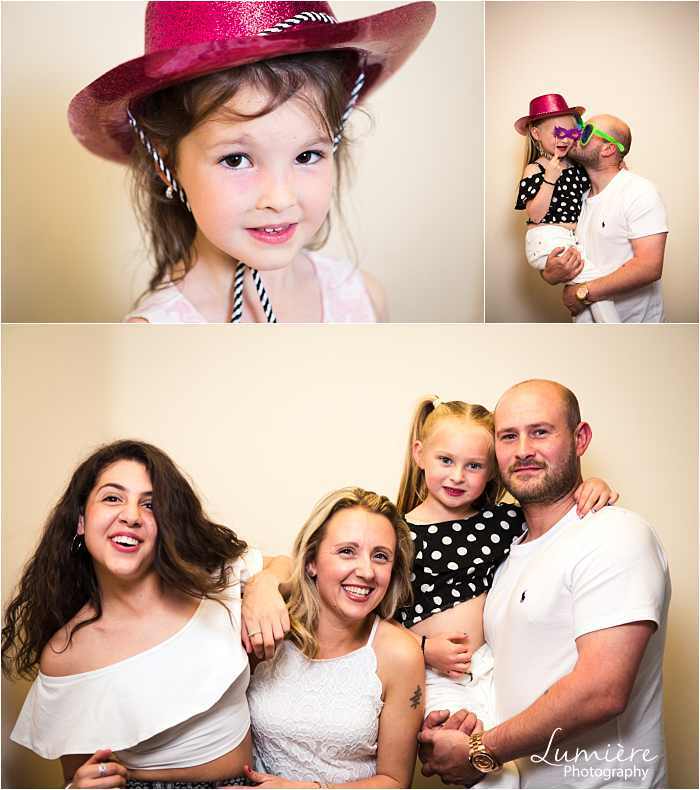 But many people asked for photos as friends, family etc and these photos will be precious to them too. 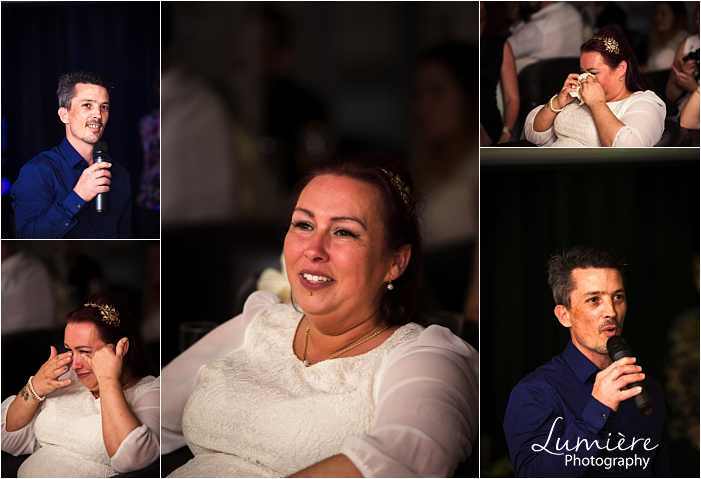 I love natural event photography but there is space for all styles of photography. 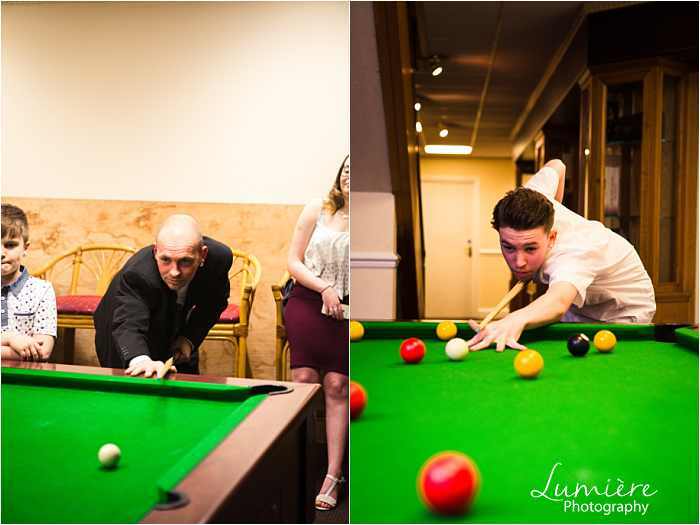 Although I do mostly weddings and portraits, I also do event photography and party photography in Leicester, Nottingham and Derby areas. If you’re planning a party or an event, give me a call- and I can recommend my husband’s band too: the Rhythm Revellers. 07763064497.